We spent the day in the mountains just driving around shooting wherever we were led. Kayle and her Mama Angel completely trust me and Angel did great with sweet talking our way out of shooting in an "off limits" location! 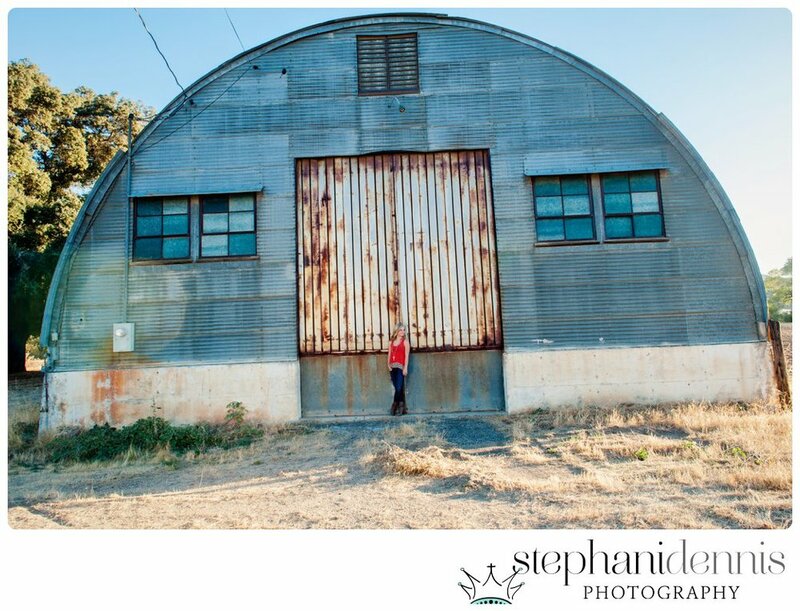 The second shoot which included the family was shot at a ranch that Angel has gone to for years and I was able to get an image that I have had dreams of since I saw Kayle in this amazing dress at Homecoming. 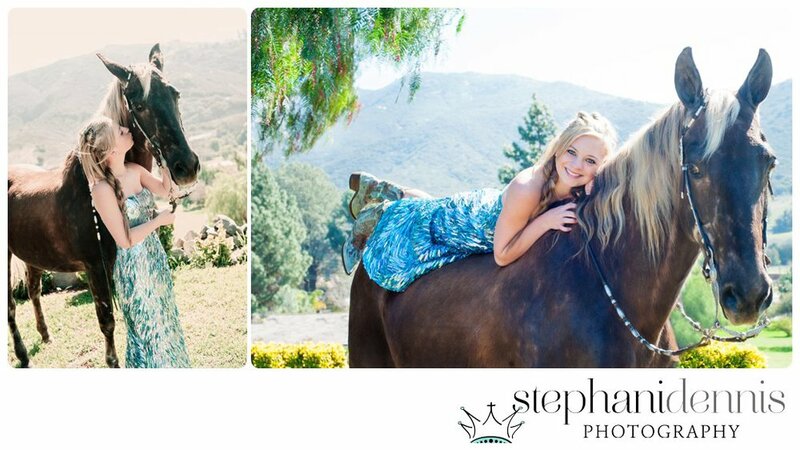 Lying on a horse in this dress...I say yes! usually it takes a while to get clients to loosen up, however from the very first shot andra was amazing! we started out at presidio park for a variety in scenery and ended up at the beach. i have a favorite spot in la jolla that i love to shoot at but we ventured off and every place we went was beautiful with the most incredible lighting. we laughed throughout the entire shoot coming across some unexpected sea creatures... haha. i hope you enjoy these images as much as i loved shooting them. in the 51 years of granite hills high school cheerleading, there have never been girls that cheered on varsity beginning their freshman year until now. the 6 girls pictured below have cheered all four years making history on a number of occasions which include taking 2nd place at high school nationals in florida last year. this amazing team is coached by jenn kwappenberg...assistant coach alex lazar & the best dang advisor you could ask for, miss v. the first photo is of my daughter nicki as she entered her freshman year barely fitting into her varsity cheer jacket. i have been very fortunate to have been behind the scenes these past 4 years as the "team photographer" and have grown to love each of these girls. that being said...congrats to the class of 2011...CHEERS!!!!! !